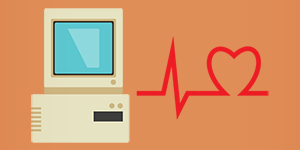 tuning with AVG PC TuneUp. How much can you achieve? 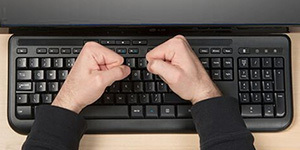 We've all been there: In a cafe or on the plane, putting the final touches on an all-important document, when... your battery dies. 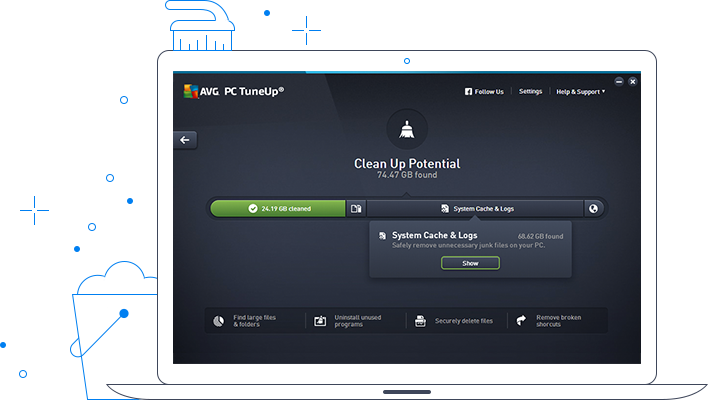 AVG PC TuneUp keeps your laptop going when you need it most. Smoother gaming. More space. Less lag. When you're gaming, smooth framerate (FPS) is what it's all about. Use our 35+ power tools to help boost your games, from the casual puzzler to the blockbuster 3D shooter. 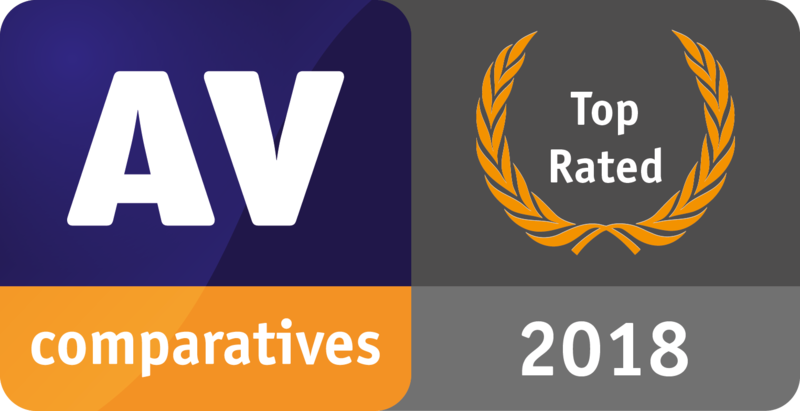 Here's what we achieved in our gaming tests. How much can you achieve? 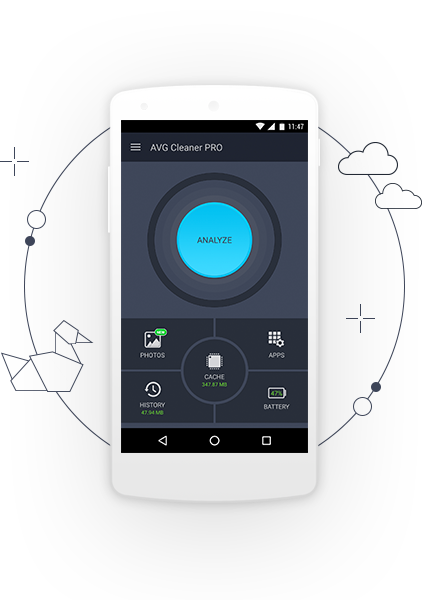 With AVG TuneUp, you can also install AVG Cleaner PRO on unlimited Android phones and tablets to remove hidden junk files, duplicate photos, battery-hogging apps, and more. For Windows: Chinese (traditional), Chinese (simplified), Czech, Dutch, English, French, German, Indonesian, Italian, Japanese, Korean, Malay, Polish, Portuguese (Brazil), Portuguese (Portugal), Russian, Spanish, and Turkish.